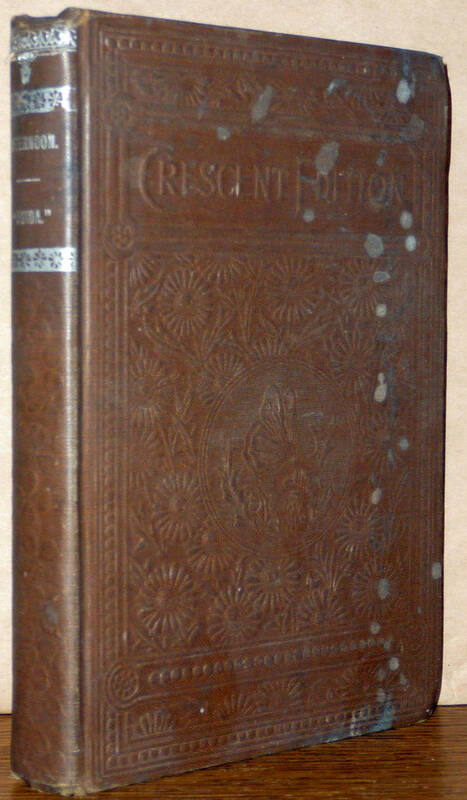 Description: Book is bumped and a little worn at head and tail of spine as well as bottom fore edge corners. Spotting to front board. A little general surface soiling to boards. Pages are age toned but unmarked. 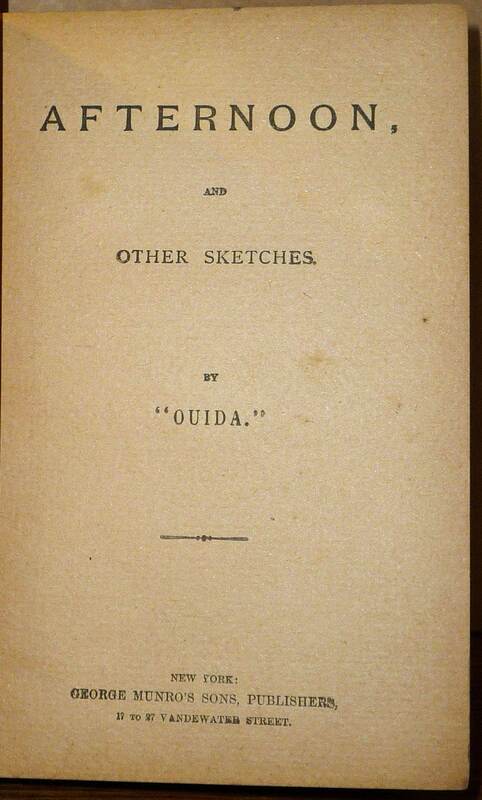 Ouida was the pseudonym for English novelist Maria Louise Rame. Year: No date given; ca. 1900.